I certify that I am at least 21 years of age and authorize Alyris Vineyards to bill my credit card for the wine shipment incl. tax and shipping, if applicable. As a preferred customer, your credit card information will be kept on file to expedite future orders. We encourage using your business address. We ask that you accept two club shipments before cancelling your membership. There are no fees to join or penalties for ending your membership. Club members will automatically receive their shipment in February each year. 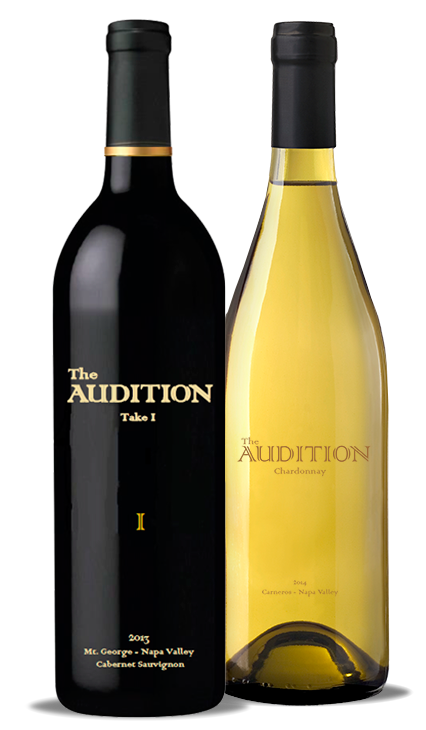 Limited Wine Club membership is accepted owing to our limited production.